Mold can be present in almost any place that is warm, damp and humid. Mold is a type of fungus that grows in filaments and reproduces via spores. These spores are present in the air and they eventually make their way to your nose. This triggers an allergic reaction that can cause symptoms like sneezing, itching, a runny nose, eye irritation, a cough, congestion, post-nasal drip and asthma. In fact, prolonged exposure can lead to immune suppression and progressive lung conditions. Mild mold allergy symptoms are generally not life-threatening, however they can affect your comfortable daily life. The symptoms vary from person to person and range from mild to severe. Some may have year-round symptoms or symptoms that flare up only during certain times of the year, such as the rainy season. The problem with mold allergy symptoms is that people often initially mistake them for a cold or sinus infection, since the symptoms can mirror each other. Certain factors increase the risk of suffering from a mold allergy, including a family history of allergies, a weak immune system, living in a house with high humidity or poor ventilation, and living or working in a mold-infested building. With the help of lifestyle changes as well as natural remedies, supplements and cleanses, you can effectively eliminate the debilitating symptoms. 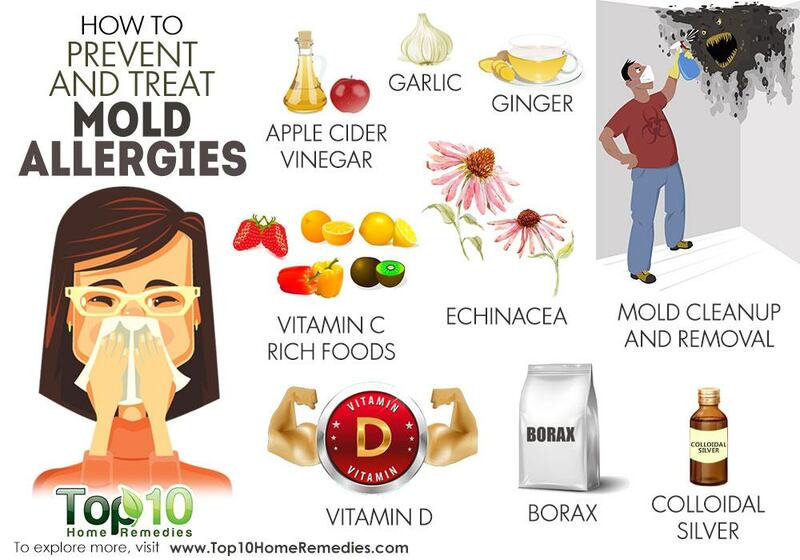 However, you also need to take steps to solve the mold problem to prevent future allergy outbreaks. Here are the top 10 ways to prevent and treat mold allergies. Garlic is one of the most powerful antifungal herbs, and including it in your diet is one of the best ways to reduce your risk of suffering from mold allergies. 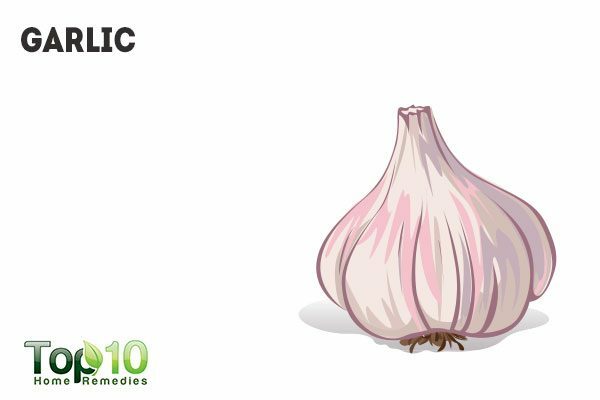 Plus, garlic is a good source of quercetin, a natural antihistamine that can help reduce the severity of the symptoms after exposure to mold. This antifungal herb also gives a boost to your immunity, which helps fight allergy symptoms. Chew 2 or 3 raw garlic cloves daily to combat the various symptoms of a mold allergy. Alternatively, chop 3 or 4 cloves of garlic and boil them in 1 cup of water for 10 minutes. Strain and add some raw honey. Drink it twice daily. You can also opt for garlic tablets (600 to 900 mg daily), but only after consulting your doctor. Both fresh as well as supplemental forms of ginger can help with different types of allergies, including a mold allergy. Ginger can strengthen the immune system and also act as a natural antihistamine. It is effective at reducing symptoms, such as nasal congestion, a runny nose, a cough and even a headache. 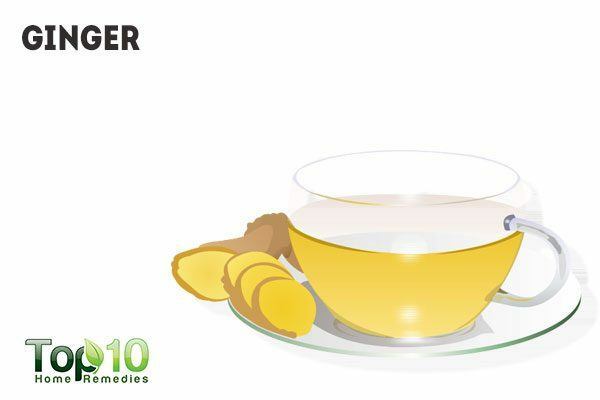 Drink 2 to 3 cups of ginger tea daily for faster recovery. To make the tea, add 1 tablespoon of grated ginger to 1 cup of water and boil it for 5 minutes. Strain and add a little raw honey and lemon juice. Also, chew small pieces of fresh ginger root sprinkled with a little salt several times a day or include ginger in your cooking. Apple cider vinegar is a natural detoxifying agent that helps flush the system of mold spores and other irritants. It also contains antibiotic and antihistamine properties that help reduce the intensity of symptoms like frequent sneezing, nasal congestion, headaches and others. It plays a key role in regulating the body’s immune response system. 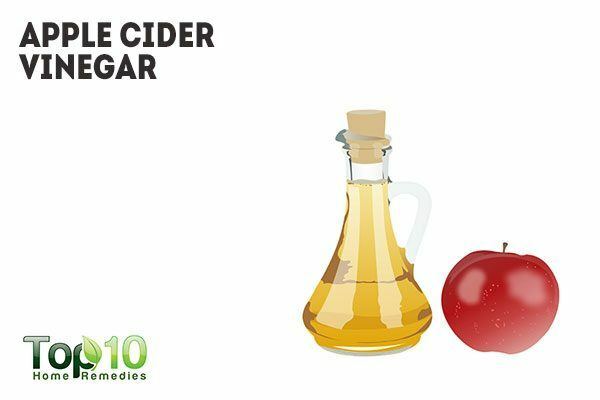 Add 1 tablespoon of organic, unfiltered apple cider vinegar to a glass of warm water. Mix in 1 teaspoon each of raw honey. 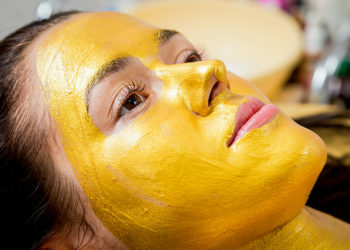 Optionally, you may add a little lemon juice as well. Drink it 2 or 3 times daily until your condition improves. This natural antibiotic aids in eliminating toxins from the body, including mold spores. Another plus of colloidal silver is that it does not create resistance or immunity in the pathogens it kills. 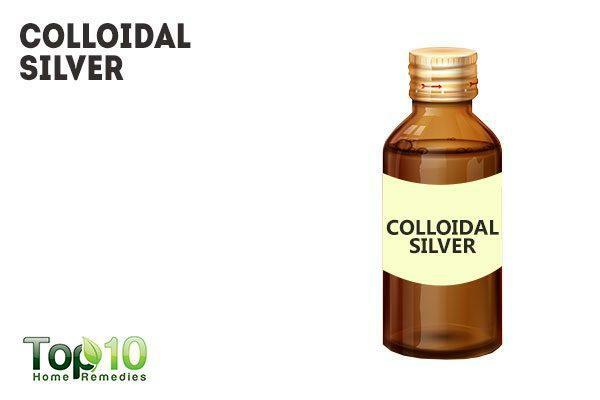 Colloidal silver can help mold-allergy sufferers in a number of ways. It can provide support to the immune system, which in turn can help limit allergic reactions. It can also be used as a cleaning agent to get rid of mold or fungi quickly. Take 5 or 6 drops of colloidal silver orally for immune system support. Spray mold-affected areas lightly with pure colloidal silver and ventilate the room afterward to help slow the growth of mold. When doing laundry, add ½ cup of colloidal silver to the rinse cycle of your clothes washer. Vitamin D is also useful for preventing mold allergies. A 2010 study published in the Journal of Clinical Investigation reports that vitamin D may be an effective therapeutic agent to treat or prevent allergy to a common mold that can complicate asthma and frequently affects patients with cystic fibrosis. In this study, the researchers found that vitamin D not only reduced the production of a protein driving the allergic response to mold, it also increased production of the proteins that promote tolerance. 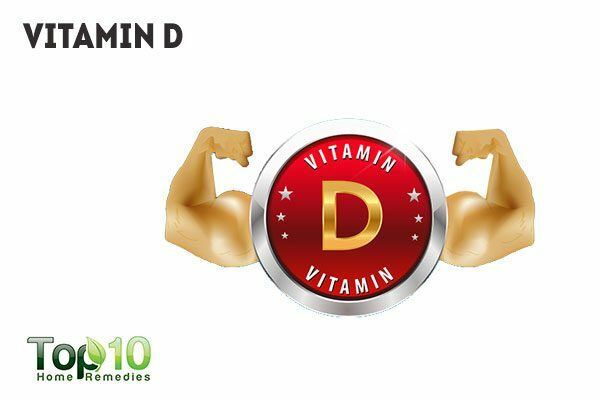 Another important thing is that vitamin D is imperative for proper functioning of your immune system. Enjoy early morning sunlight for 10 to 15 minutes daily to help your body produce vitamin D.
Eat foods rich in vitamin D like fatty fish (such as salmon, mackerel and tuna), beef liver, egg yolks and vitamin D-fortified cereals. You can also take this vitamin in supplement form. However, before taking a supplement, consult your doctor. Though borax will not provide relief from mold allergy symptoms, it can effectively kill the harmful agent that causes the problem. It is a natural cleaning agent composed of minerals that can eliminate the mold spores and prevent further development. When there are no spores, your chance of suffering from a mold allergy automatically gets reduces. Coat infested areas evenly with borax powder. Repeat every other day for a week to ensure that there are no more spores left. You can also spray a borax solution onto wood surfaces from time to time to prevent an infestation. 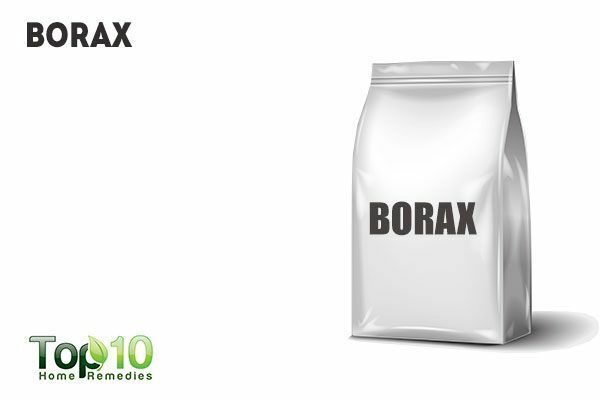 To prepare the solution, dissolve 1 teaspoon of borax powder in 1 cup of hot water. Note: Be sure to wear goggles and rubber gloves when using borax. 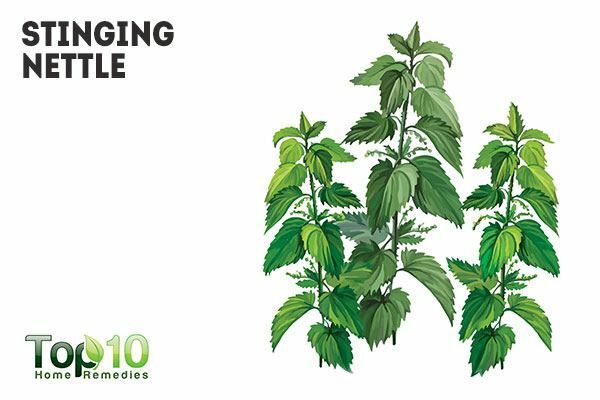 Being a natural antihistamine and anti-inflammatory herb, stinging nettle also plays a key role in dealing with the symptoms of a mold allergy. This herb can ease nasal congestion and provide quick relief from symptoms like coughing, sneezing and itching. Mix 1 tablespoon of dried stinging nettle in a cup of hot water. Steep for 5 minutes, strain and then add a little honey. Drink this tea 2 or 3 times daily until your symptoms go away. You can take supplements also, after consulting with your doctor. Note: Stinging nettle is not recommended for pregnant women and young children. Echinacea boosts the immune system, aiding the body’s ability to fight off the fungi that is the main reason behind the problem. This herb can help ease the symptoms as well as promote recovery. 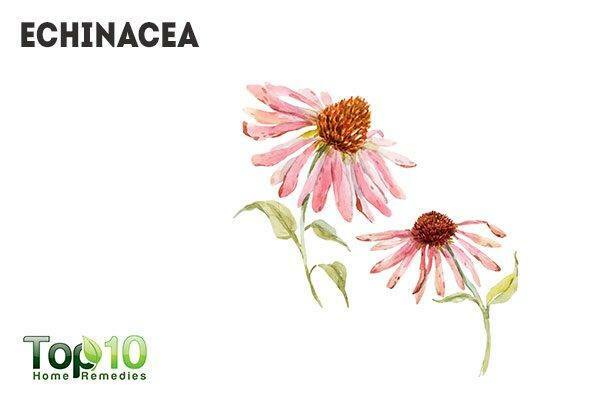 Add 3 or 4 drops of echinacea tincture to a glass of water. Drink it 3 or 4 times a day for not more than 1 week. You can also take echinacea supplements, after consulting your doctor. Eating more foods rich in vitamin C can help your body fight off the mold spores, as well as minimize the symptoms. This vitamin is a natural antihistamine that can help fight off the symptoms. 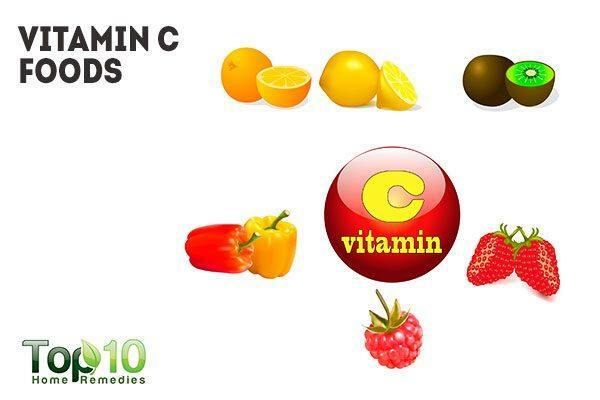 Also, as vitamin C is a powerful antioxidant, it boosts the immune system and builds resistance to allergies. Eat more vitamin C-rich foods like lemons, oranges, bell peppers, kiwis, berries, dark leafy greens, broccoli, tomatoes and papayas. You can also take vitamin C supplements. Consult your doctor for the correct dosage. To prevent a mold allergy, the first step is to get rid of the mold where you live or work. Prevention is the best treatment for mold allergies. So, you first need to find the source of it to keep it from happening again. Mold thrives in warm and damp areas, such as bathrooms and humid kitchens or basements. Fix a water leak as soon as you notice it, as it can lead to moisture buildup in a basement or damp areas under carpets that can easily go unnoticed. Make your home less mold-friendly by controlling the amount of moisture in the air. Dehumidifiers and air conditioners will help. An exhaust fan or open window in the bathroom will help cut down on humidity. In the kitchen, keep an eye out for mold in refrigerator drip pans, door seals and garbage pails. If you spot mold on a hard surface in your home like glass, plastic or tile, clean it using a bleach solution. 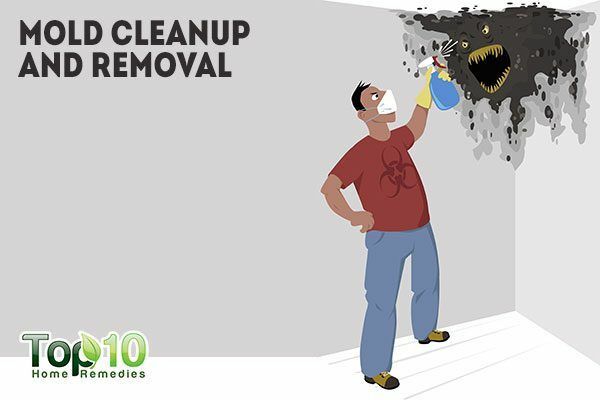 Throw out old carpets, bedding and mattresses that have become infested with mold. Avoid piles of damp leaves in your yard and garden. If you need to mow the lawn, dig up plants, or rake leaves during the rainy days, wear a dust mask. Keep things in airtight, waterproof containers, so mold can’t sneak in. It’s also advisable to remain in air-conditioned spaces with closed windows as much as possible. Make sure you use high-quality filters in your air conditioner. Keep the air conditioning set at a lower temperature to reduce moisture around the home. Use dehumidifiers around your house to help reduce both mold and dust mites. Choose flooring, such as linoleum or concrete, that doesn’t hold in moisture. To reduce allergy symptoms, eat a moderately low-fat, high-complex-carbohydrate diet. Make sure to drink enough water to keep your body as well as nasal passages well-hydrated. Dehydration can aggravate your symptoms and make the condition worse. Eat foods rich in omega-3 fatty acids to reduce allergic reactions. Cut down on your sugar intake to prevent fungi, such as mold, from surviving. To help lessen the severity of mold allergies, limit the amount of fermented foods in your diet. Mold spores get stirred up every time you sweep, vacuum or do yard work, so it is recommended to wear a mask. Sleep with your windows closed to keep out outdoor mold. The concentration of airborne mold spores tends to be higher at night, when the weather is cool and damp. Avoid going outdoors at certain times, such as immediately after a rainstorm and in foggy or damp weather.